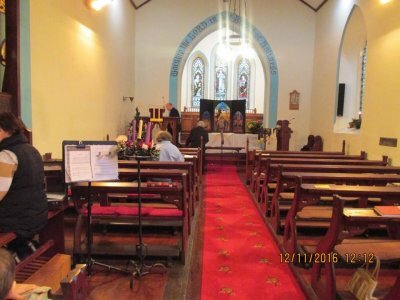 Services are held in Dunleer Church on the First and Second Sunday of the month at 11.15 a.m and on the Fourth Sunday of the month at 10 a.m.
Dunleer Church was built in 1830. 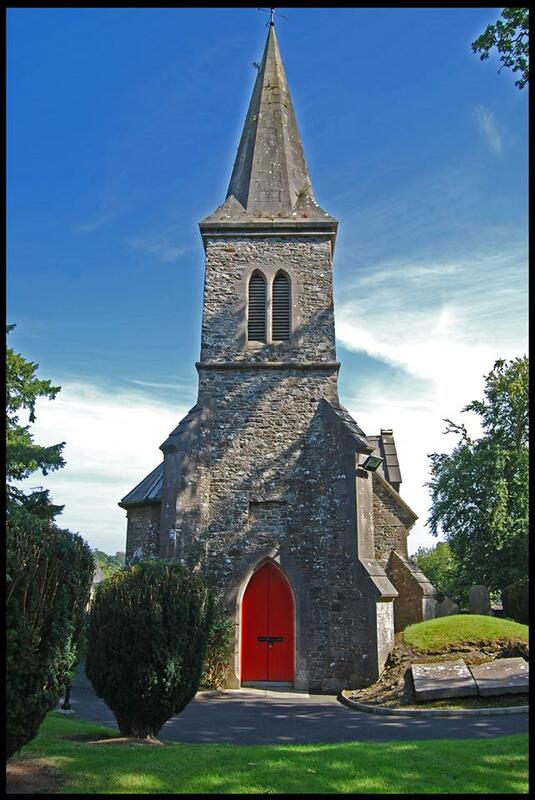 Designed by William Farrell, this fine church is thought to be built on the site of the Abbey of Lann Leire. The site contains fabric dating from the thirteenth to the twentieth century, such as the entrance tower, mausoleum and monuments which provide evidence of the Church’s continued use and importance in the local area and county.